YOU AND YOUR FRIENDS CAN PRIVATE CHARTER A YACHT! 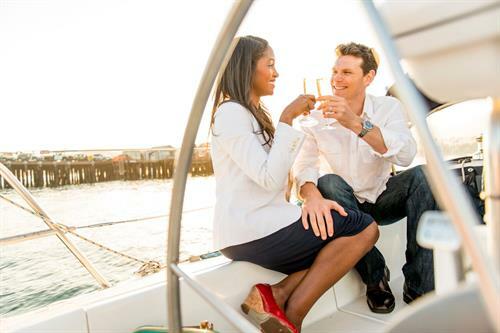 Spend a few hours or a whole day aboard our yachts! You pick the yacht size and The Santa Barbara Sailing Center will provide you with a US Coast Guard Certified Captain. Your private group (6 passengers maximum) will experience the fun and magic of sailing along the Santa Barbara pristine coastline. You can simply enjoy the views or feel free to help sail the yacht.